Looking for swimming pool supplies? Visit CIVIC POOL & SPA SHOP within Greensborough today. 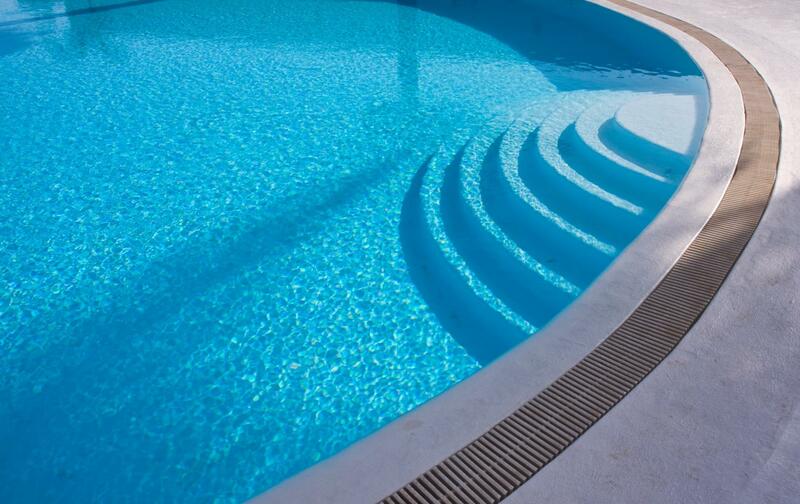 With over 30 years experience, we offer an extensive range of high-quality swimming pool products. At CIVIC POOL & SPA SHOP, we have everything you need for ongoing care and maintenance of your swimming pool. 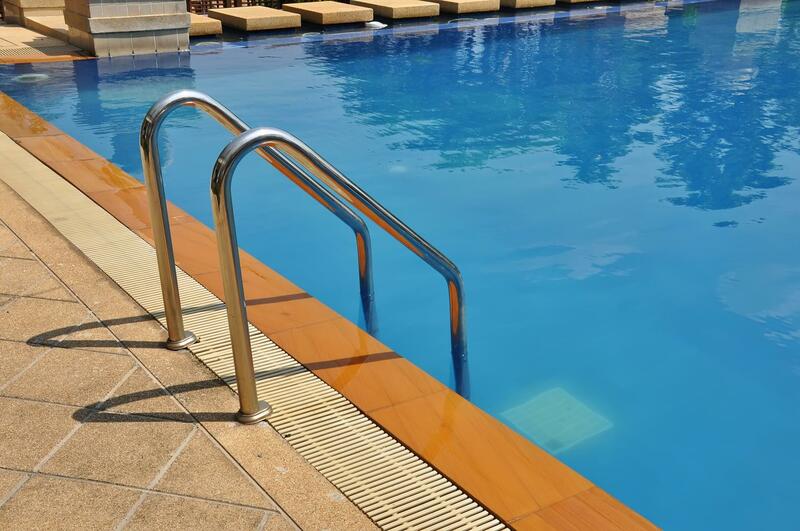 Conveniently located within Greensborough, CIVIC POOL & SPA SHOP has supplies suitable for all types of swimming pools. Aiming to deliver the best customer service, our experienced team walks you through our products and assists you with expert advice. Our priority is to ensure you buy the right products at the right price. Drop by our store today for a free quote.